A-PDF Split for Mac is a useful utility application for those who have a regular demand for splitting large PDF documents into smaller pieces, extracting defined pages or page ranges and deleting unwanted pages from source PDF files. 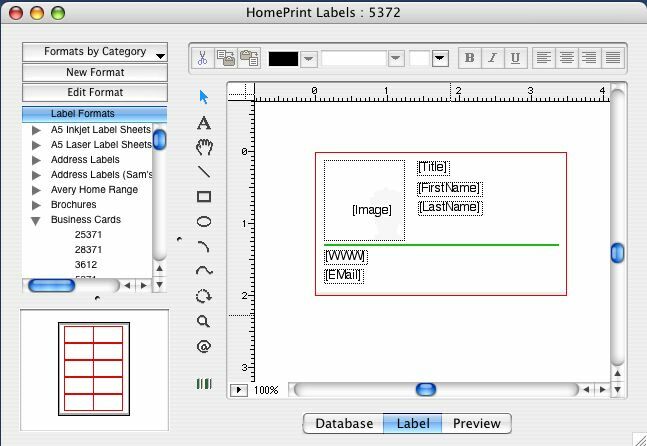 This Mac software can help you divide any Acrobat PDF file into separate PDF documents. A-PDF Split for Mac comes with an intuitive user interface that instructs you to split PDF files in a few seconds. A-PDF Watermark for Mac is a great tool for Mac users to identify themselves with watermarked PDF documents. 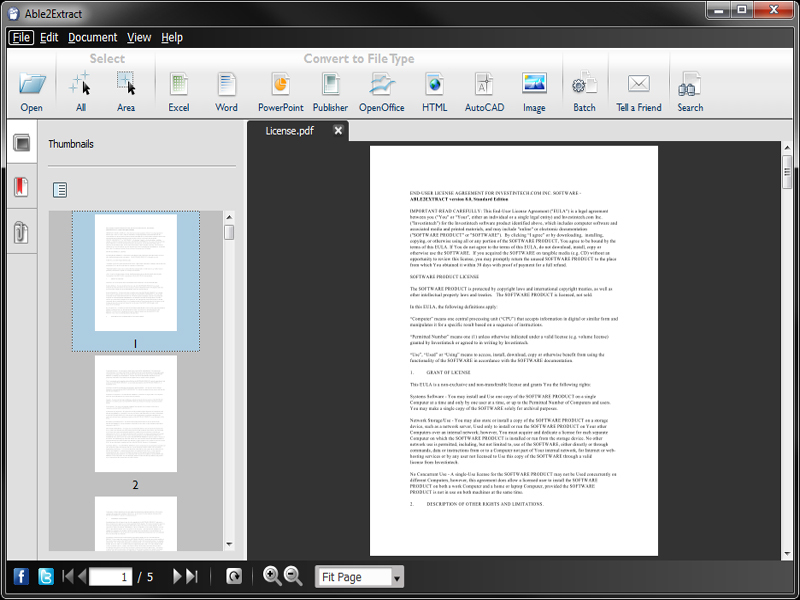 With this software, you can add or batch add watermark to PDF documents with ease. The intuitive user interface will guide you to get the job done in 3 steps: Add PDF document(s) - Select or create watermark(s) - Append watermark(s) to PDF (s). 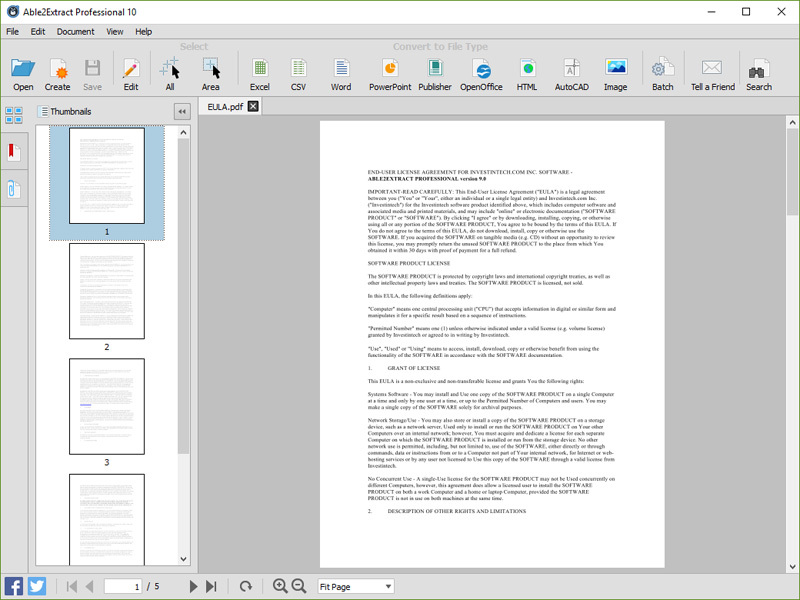 Able2Extract 10 is the first cross platform PDF tool for Windows, Mac and Linux. Able2Extract is a PDF converter, creator and editor that lets users convert PDF data to and from formatted Excel spreadsheets, editable Word documents, PowerPoint presentations, Publisher files, Autocad (DWG, DXF), Open Office, image formats (jpeg, bmp, png, tiff), HTML, CSV, and more. Able2Extract 10 can convert printable formats to Excel and split and merge PDFs. In a first for Windows, Mac and Linux, Able2Extract 8 is the first cross platform PDF converter that is compatible on all three major platforms. Able2Extract is a powerful PDF Converter tool that lets users convert their PDF data into formatted MS Excel spreadsheets, editable MS Word documents, Publisher files, forms, powerpoint presentations, Autocad (DWG, DXF), Open Office, image formats (jpeg, bmp, png, tiff, etc. ), HTML and more. FastFox Text Expander for Mac creates word expansion and keyboard shortcuts. Use FastFox to expand phrases, paragraphs, documents, images, and many more. Store frequently used text and improve speed and productivity. Text expansion software is ideal for anyone who types the same text repeatedly, improving productivity and speed by providing access to regularly used text using shortcuts and abbreviations. Flash to Animated GIF Converter converts Flash to GIF Animation, SWF to GIF Animation. Flash to Animated GIF Converter is a useful tool for converting swf video to gif animation, flash to animated gif. If there is no Flash Player installed in your computer, this software will be your best choice. By this application, you can also adjust the size of the converted gif file and customize frame rate, capture interval and gif. FM PDF To JPG Converter Pro converts PDF files to images in BMP, GIF, JPG, JPEG, PNG, TIFF formats. The FM PDF To JPG Converter Pro is an excellent tool for implementing PDF documents data archives or share these PDFs in image formats. Original document layout is fully preserved on each page. 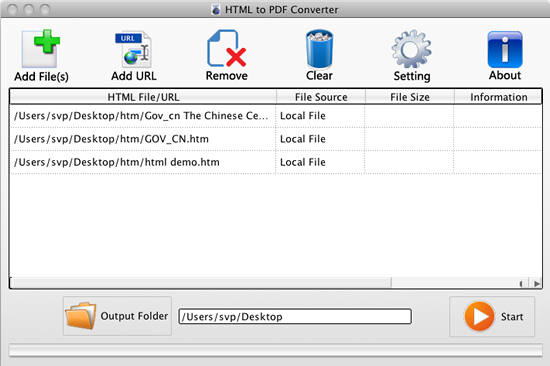 FM PDF To JPG Converter Pro is a standalone, batch conversion utility to convert PDF documents to image files. 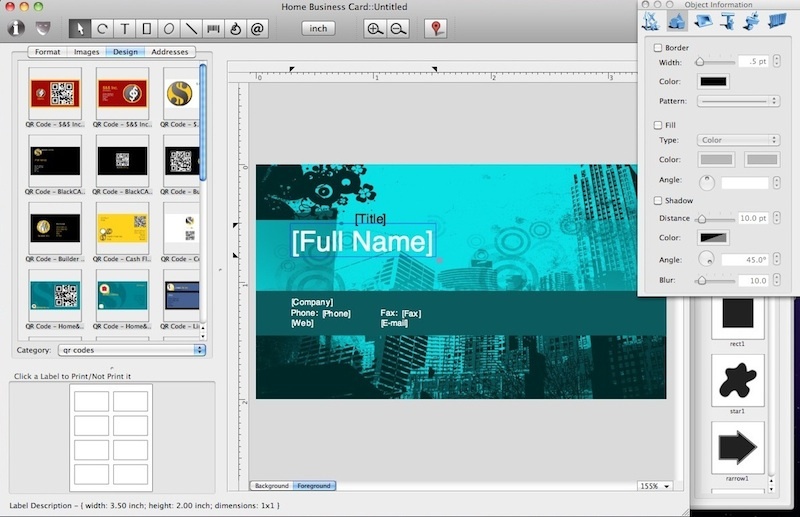 The Home Business Card is a business cards designer that helps you to create business cards using various built-in label formats, clipart images, and pre-made designs provided. Various objects, like text, graphics and images can be easely added to your documents. Numerous image effects, like opacity level and image mask, in combination with other settings allow you to make visually stunning effects.